We provide the perfect European exotic luxury cars and wedding cars to make it a memorable day. Exoticar means quality, experience and affordable prices for limo hire all over Melbourne. Mercedes Benz E-Class Stretch Limousine. These cars are not only the first in Australia, but the FIRST IN THE WORLD. 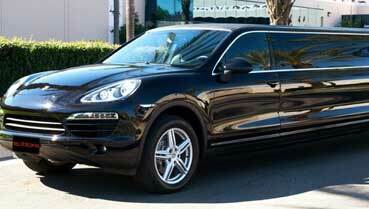 Exoticar has established itself to be the best Range Rover, Porsche and Mercedes limousine hire Melbourne wide. Our limousines are exclusively designed for Exoticar by high-end interior designers. These hire limos are the most elegant and luxurious vehicles ever seen in Australia. And setting a new benchmark in extravagance and elegance. We guarantee you will turn heads when stepping out of one of our cars. And without having to fall back on Hummer limo hires. Our cars are simply magnificent, no showing off required. 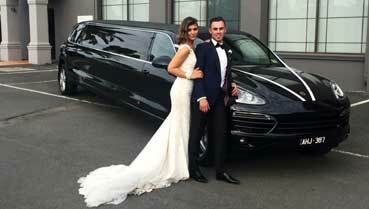 Exoticar is also the leading provider of limousine hire all around Melbourne. As a local melbourne, family business, we understand the needs of our customers. And we try our best to give back to our local community. We also offer great benefits to all our customers. 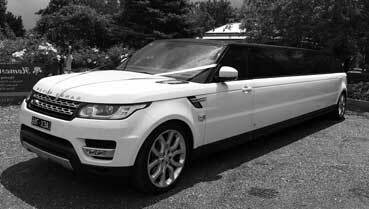 The Latest Range Rover Sports limousine in Stunning White with Contrast Black Roofs for your most modern Weddings in Melbourne. At Exoticar we pay attention to details. Stretch Limousine Hire Melbourne has never been as exciting as now. We provide our clients with the most economical and practical options in our Limousines. Exoticar provides you the services with a unique experience. We do not compromise with our quality. Our chauffeurs are always prepared to serve you with our best limousine fleet. What Customer Says About US! !